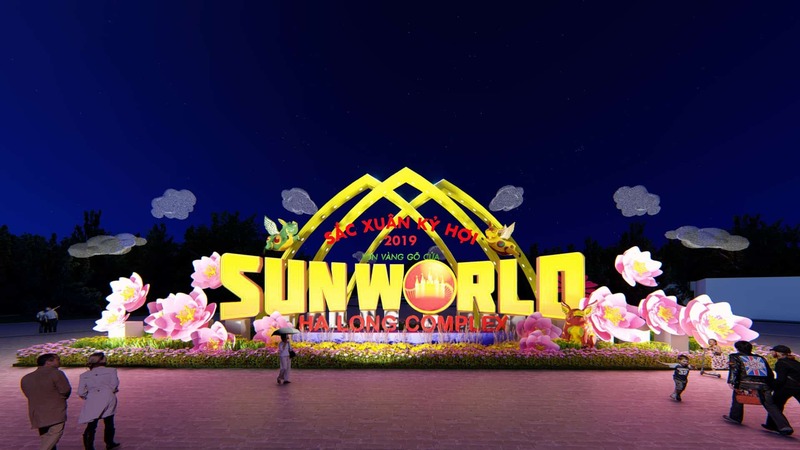 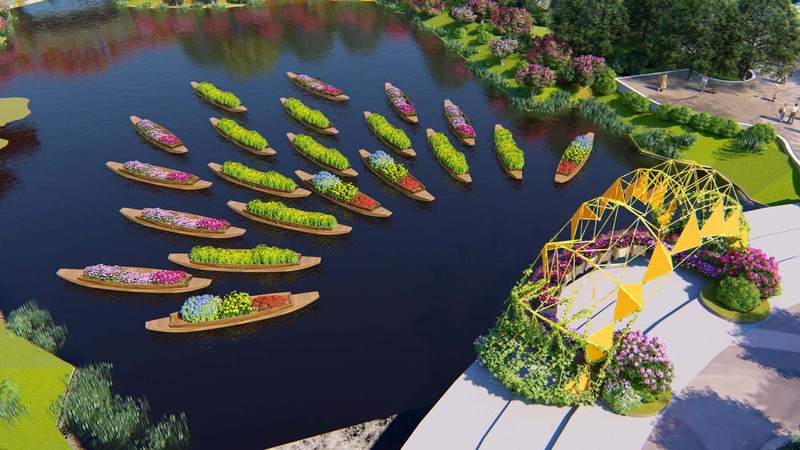 From February 1 to 14, 2019, travelers to Dragon Park – Sun World Halong Complex are to be treated to Spring Flower Festival “Golden pig is coming to town” in the midst of artificial setting erected of fresh flowers and numerous attractive Lunar New Year festivities. 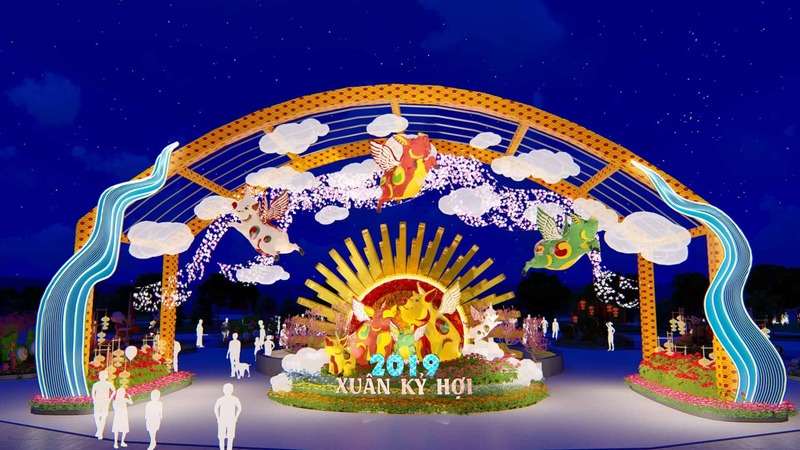 Spring flower festival “Golden pig is coming to town” reenacts a story of “seeking back to the ancestry” of mythical Dragon and Fairy descendants in prosperous Ha Long Bay. 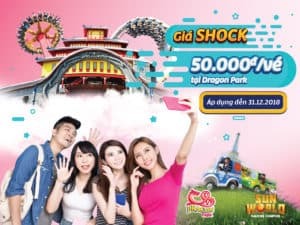 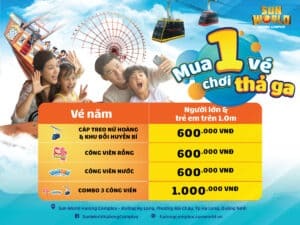 The plot sets the ambience in a long standing Tet Holiday and includes 4 chapters: Traditional Tet Holidays – Radiant spring in Quang Ninh – Nostalgic Tet of Yesteryears – Blooming spring in Ha Long. 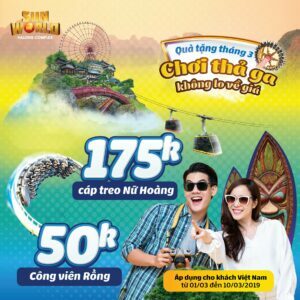 The highlight of the festival is a Flying Dong Ho Pig – a symbol of wildest dreams and fantasy beyond compare. 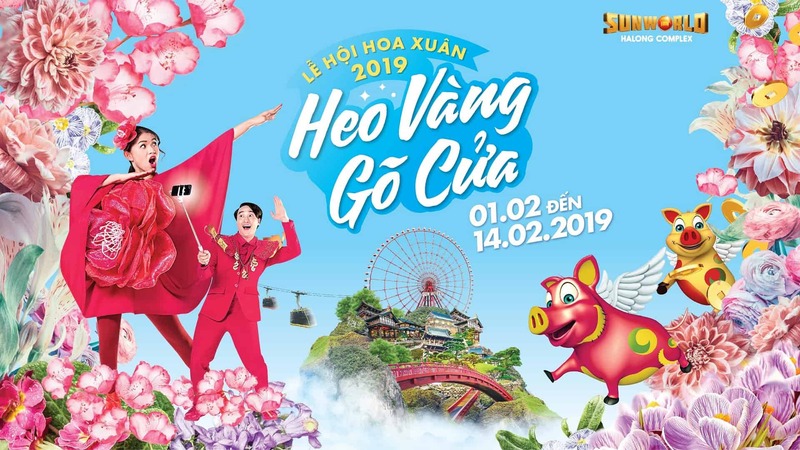 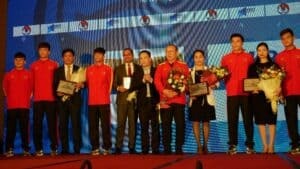 Flying Dong Ho Pig is both an old fashioned figure of fine arts and also a manifesto of modernity, which conveys a message of most exciting delights beyond our scope of imagination to be found in the 2019 Spring Flower Festival “Golden pig is coming to town” at Sun World Halong Complex. 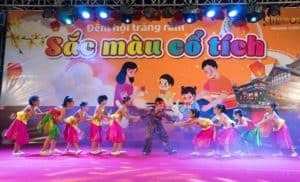 Artificial floral setting mingled all over the complex drape all visitors in a radiant and sparkling fairylike world of flowers, unending joys and fulfillment at the beginning of the year. 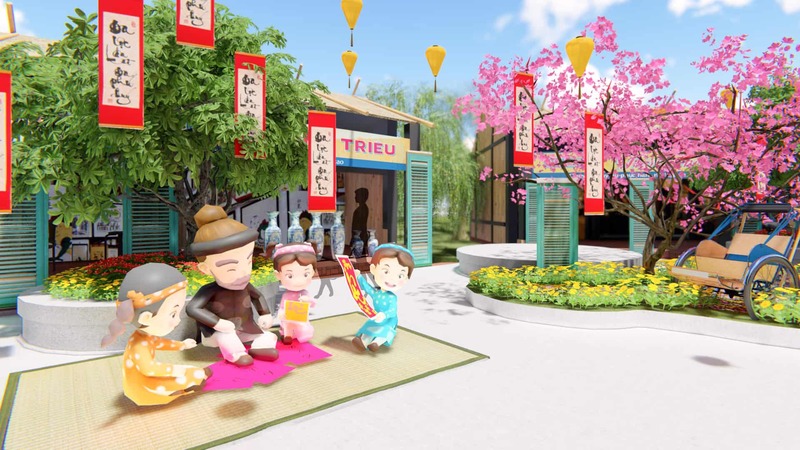 In coincidence of the Lunar New Year of the Earth Pig 2019, Spring Flower Festival “Golden pig is coming to town” is an integral spring outing destination for travelers in the north this new year.